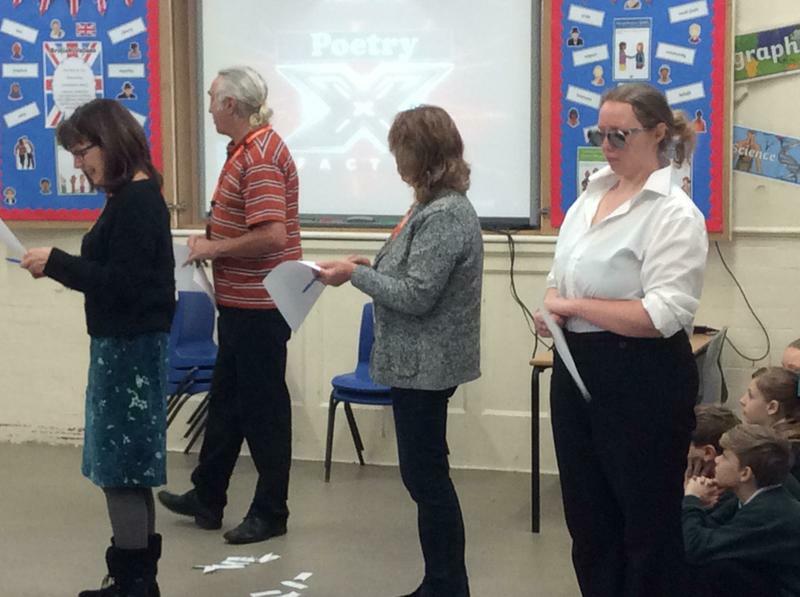 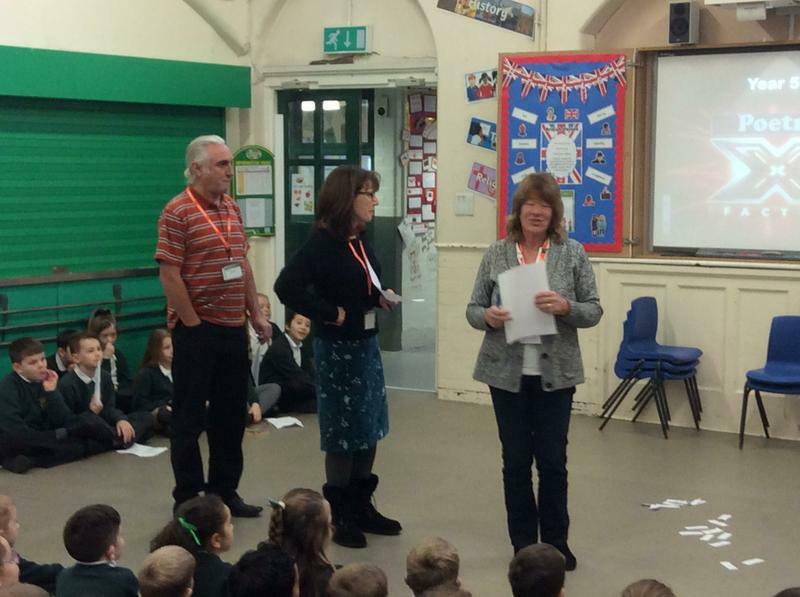 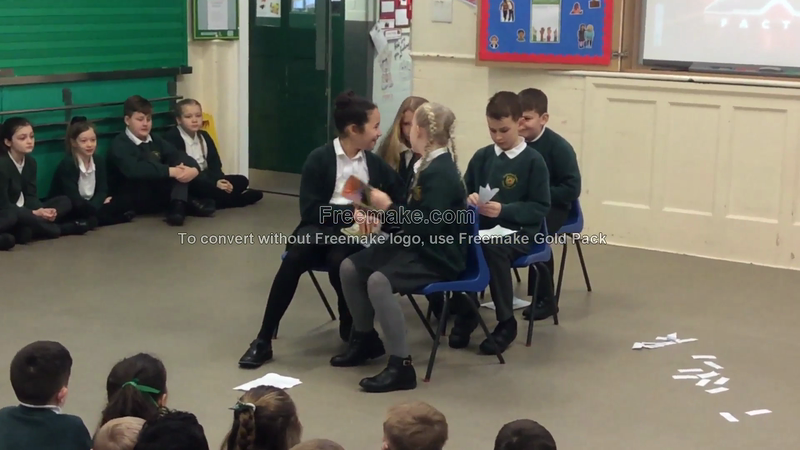 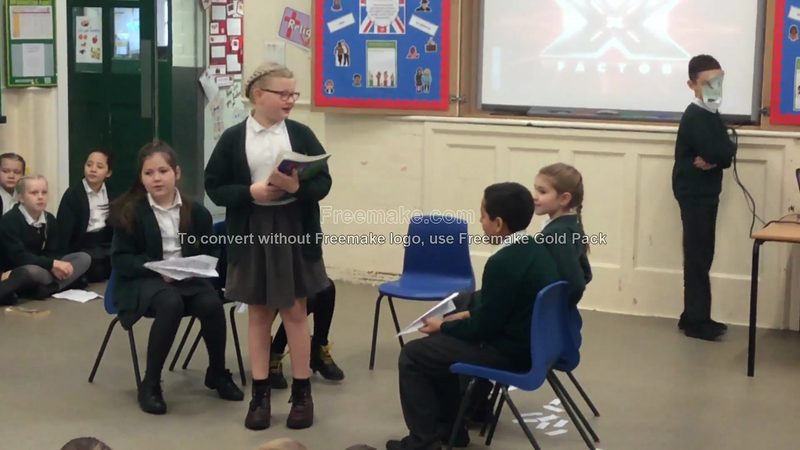 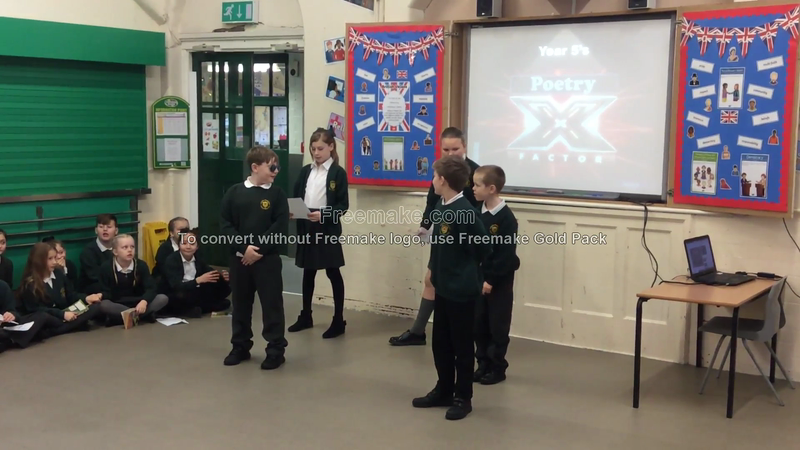 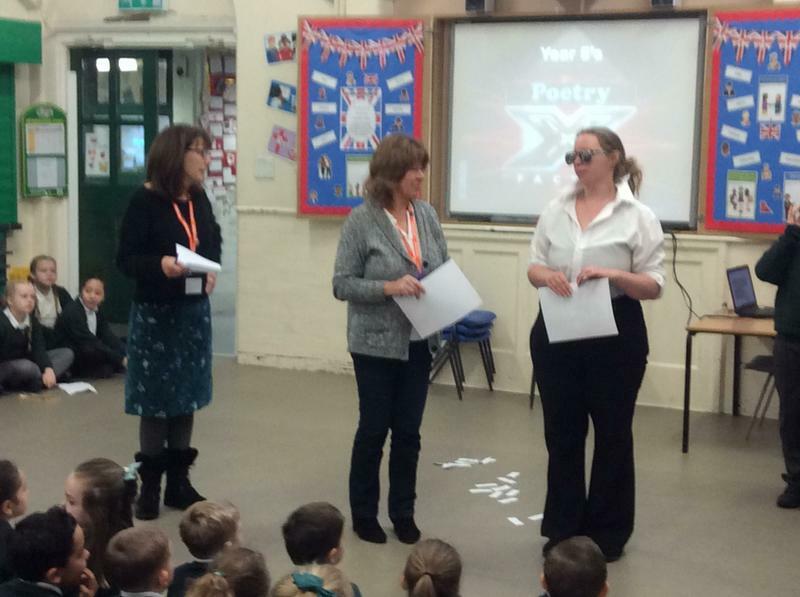 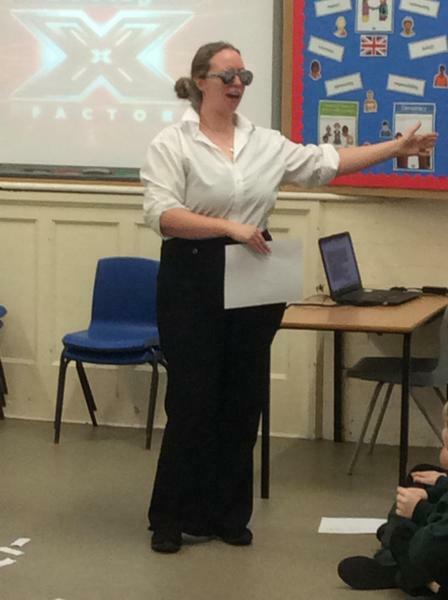 On Thursday 17th January, Year 5 took part in Poetry X-Factor. 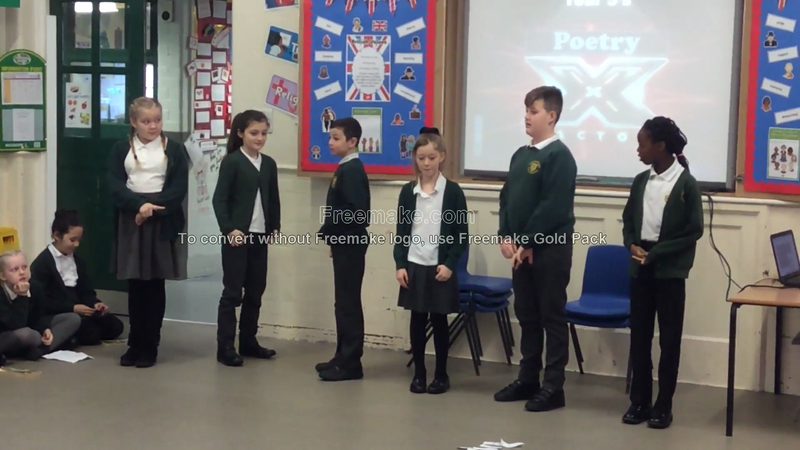 Each group rehearsed a poem linked to our Science topic of Space. 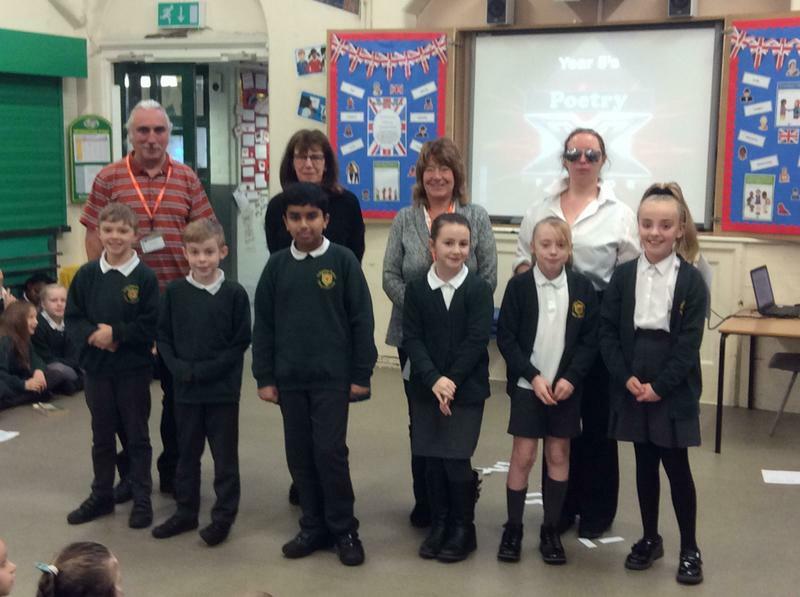 They then performed their poem to the school and a panel of judges! 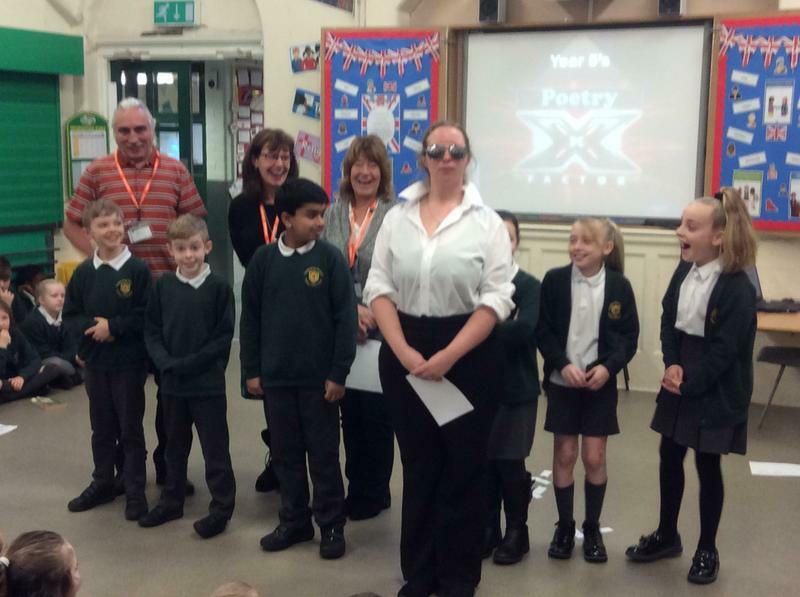 The Judges and the winners.